Isaniwa Jinja is a Shinto shrine, so not exactly a part of the Shikoku 88, but the trail heading away from Ishite-ji (#51) passes right through it. 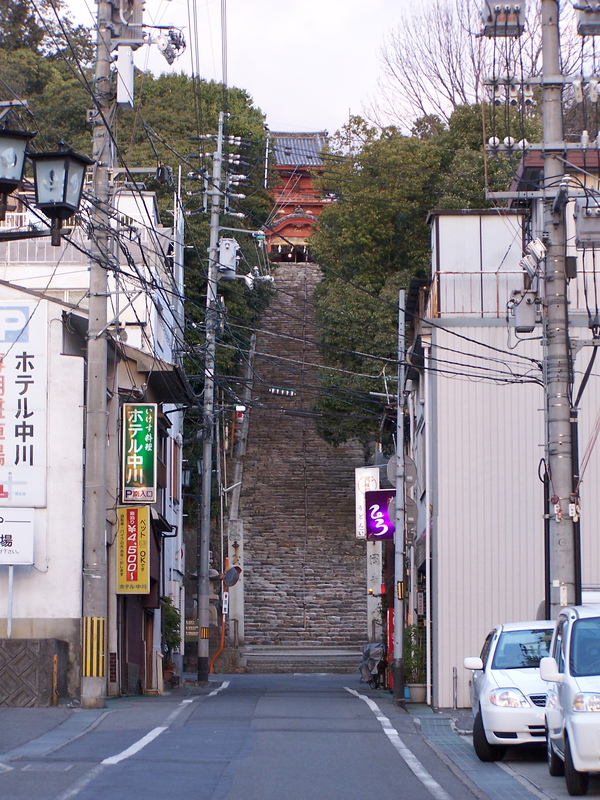 In many cases Shinto shrines are co-located with buddhist temples. Others are set apart, but the trail still includes them, parallel to the way most Japanese celebrate aspects of both religions without conflict.